Status: Converted – only the administration block has been retained, a prison is now built on the remainder of the site. The city of Birmingham was already of sufficient size by the time of the 1845 Lunacy act to be required to provide its own lunatic asylum in line with the recommendations of the commissioners in lunacy. The building was founded in september 1847 by Mayor Robert Martineau and open for patients in June 1850. The building consisted of a corridor plan layout typical of its era but orientated on a north-south alignment with a projecting administrative section facing open land to the east. The building was constructed to the designs of D.R.Hill who was also responsible for the neighbouring prison immediately to the west which had opened in 1849. Even at the time of construction the site at Winson Green was heavily constrained by its location. Aside from the presence of the prison to the east, Lodge Road formed the northern boundary and the Birmingham Canal to the south. To the other side of the canal stood the Birmingham Union Workhouse. Although open land was available to the east, the position of the canal meant that this area narrowed considerably before reaching the bank of the canals Soho branch. Even this area was developed and opened as the City Fever Hospital in 1874, restricting prospects of expansion even more. Despite the restrictions of the site, the building was enlarged repeatedly between opening and the late 1870’s in order to contain ever increasing numbers of pauper inmates fuelled by the relentless expansion of Birmingham. The intervention of the commissioners in lunacy put a stop to development of the congested complex and the Birmingham Justices were required to find a new site for future development. Calls by the Commissioners in Lunacy to abandon the Winson Green site altogether were not heeded and instead the new site at Rednal, Worcestershire was planned to house inmates of a chronic and incurable nature where dormitory wards could be constructed cheaply to house inmates en-masse who could then be employed in useful work in the extensive grounds. 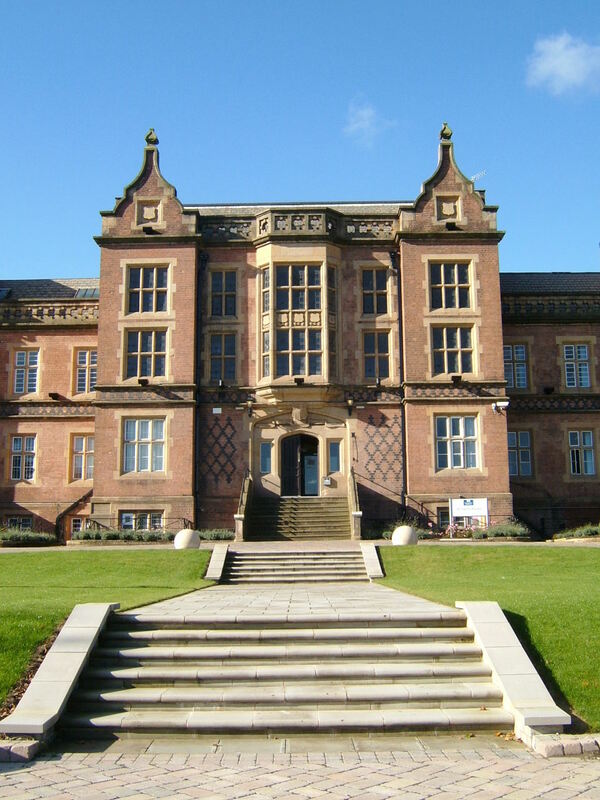 This site became the Rubery Hill Asylum which opened in 1882, from which date the Winson Green Asylum was reserved for reception and acute cases who were considered to be curable where they could be housed in the galleried wards with predominantly single rooms. 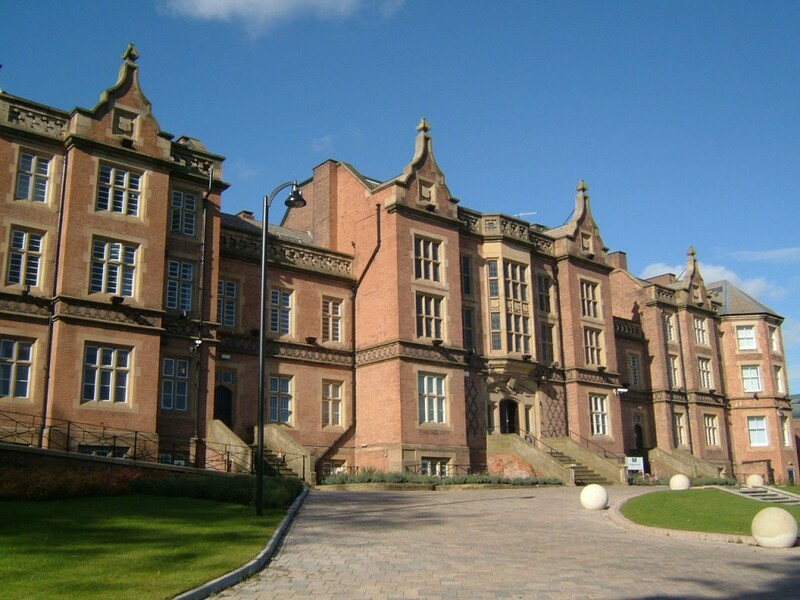 By the turn of the century the Winson Green Asylum had begun to rely more on the use of annexes to accommodate patients who no longer needed to remain in the main building but were neither fit for discharge or appropriate for transfer to Rubery Hill. The first of these was The Leveretts, Hamdsworth in 1900 which accommodated females, followed by Glenthorne, Erdington in 1902. 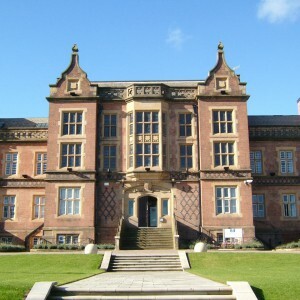 The Leveretts was soon given up in favour of Stechford Hall, near Castle Bromwich and was supplemented in 1916 by the donation of Uffculme, in Moseley by the Cadbury family. 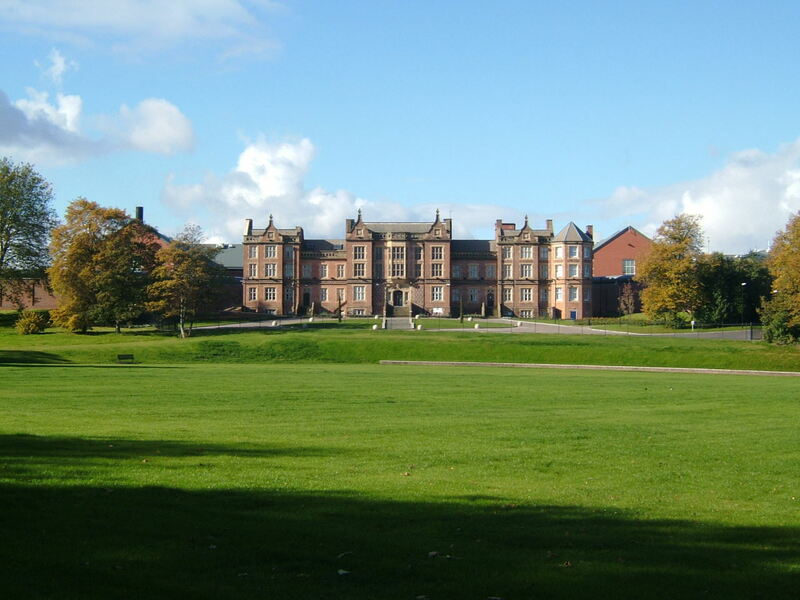 At Rubery Hill, overcrowding was also becoming a problem and an extensive tract of land east toward Northfield and Longbridge was purchased and Hollymoor Asylum was constructed. 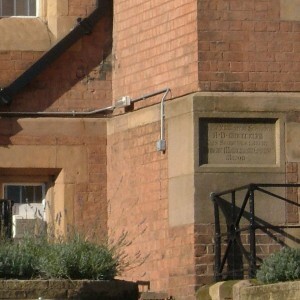 This opening during 1905 predominantly for more chronic inmates and operating as an annexe administered from Rubery Hill. 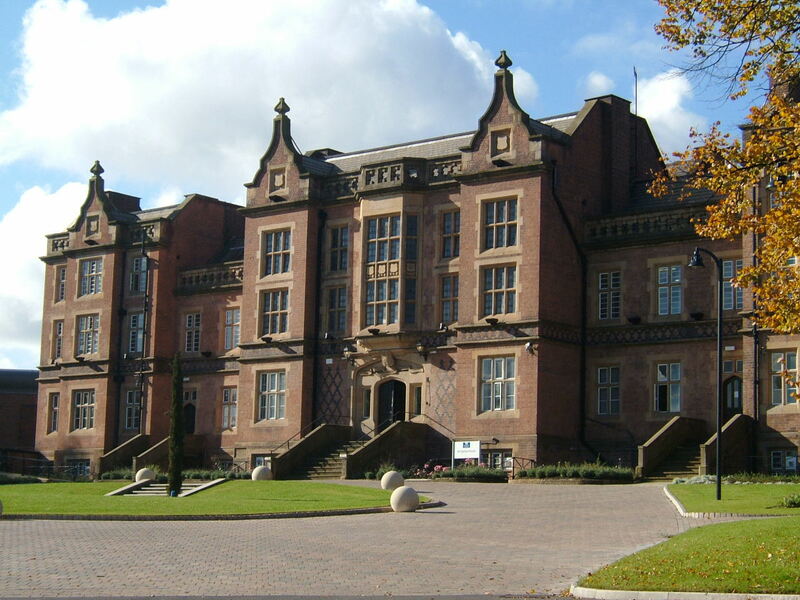 The Great War caused major issues for the Birmingham Asylums as both Rubery Hill and Hollymoor Hospitals were requisitioned for military use as the 1st and 2nd Birmingham War Hospital respectively. The occupants were redistributed throughout institutions in the surrounding counties and were not returned until the asylums were handed back to the City authorities. 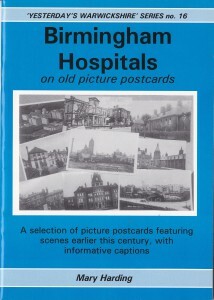 Birmingham City Council took over the roles of public assistance from the former poor law authorities in the area and links were gradually developed between the Winson Green Mental Hospital and the adjacent fever hospital, workhouse and poor law infirmary sites which were now in common ownership although continued retain their separate identities. 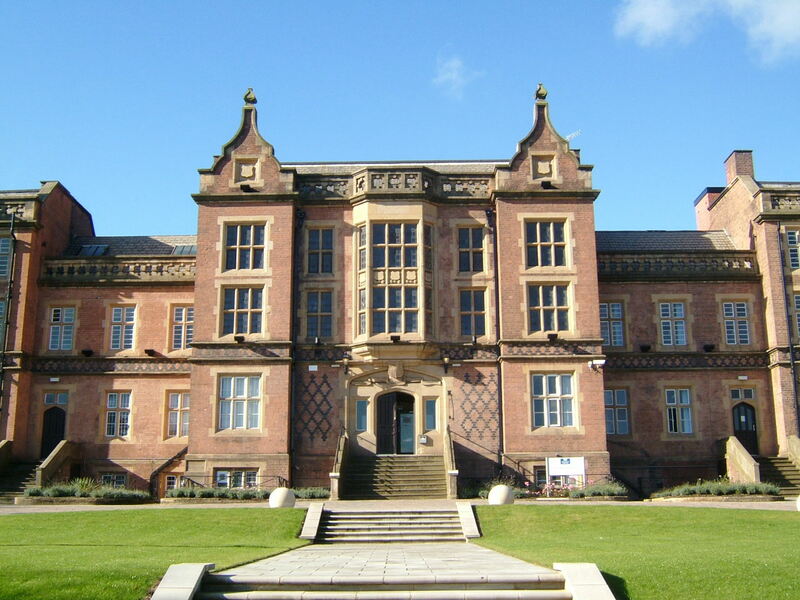 The council also took control of mental deficiency facilities in the area from Aston and Birmingham poor law authorities resulting in a share of the Monyhull colony with Smethwick Borough in proportion to those unions share of the property. 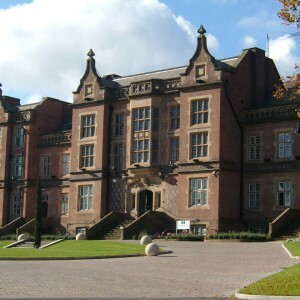 Combined with facilities provided by Council’s own Coleshill Hall colony and the addition of the Marston Green Cottages homes as an annexe Birmingham became a major provider in mental deficiency accommodation reducing the need to accommodate such persons in the mental illness hospitals. 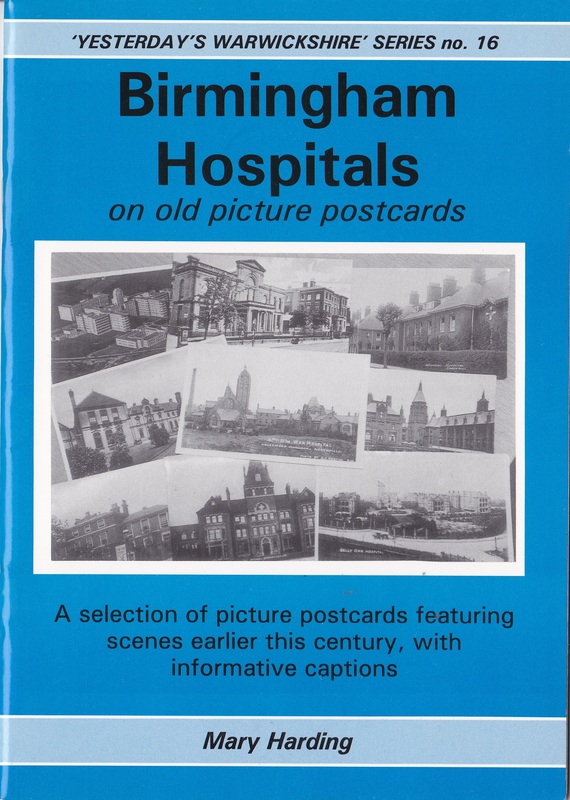 Transfer to the National Health Service following the Second World War resulted in reform of the hospital services in Birmingham and the hospitals placed into groups based on the services they provided and their geographical location rather than their previous ownership. Subsequent reforms saw All Saints hospital gradually distanced managerially from Rubery Hill and Hollymoor. 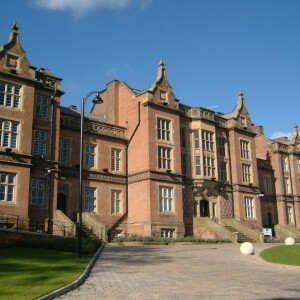 The City fever hospital, no longer required for its intended purpose was transferred to the management of All Saint’s for use as an annexe and both properties were merged. 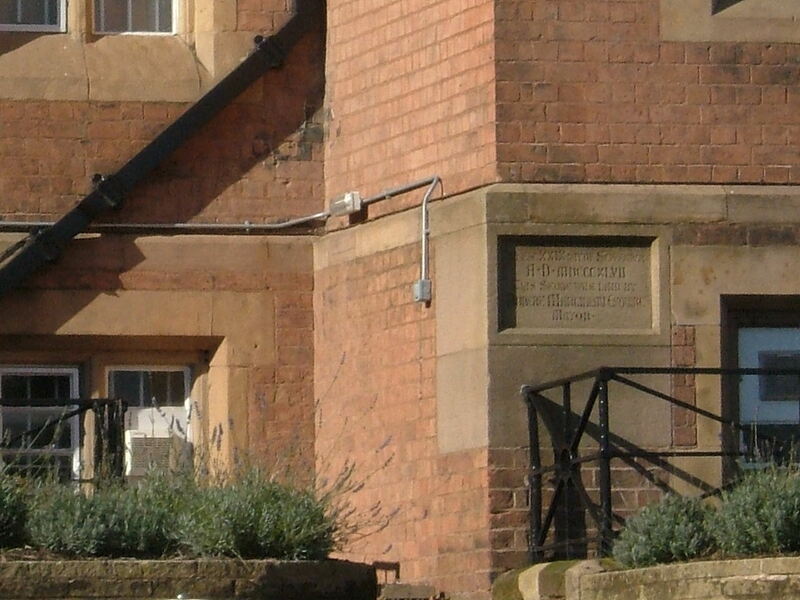 To the south the former workhouse had gradually developed into Summerfield Hospital, primarily for geriatric cases, whilst the neighbouring infirmary became Dudley Road Hospital and then City Hospital serving the acute physical health needs of the area. Two bridges were constructed across the Birmingham Canal to provide links between the All Saints Hospital complexes and their counterparts on the other side. All Saints became one of a number of hospitals to be publicly criticised regarding their policy for discharging long-stay patients when a scandal broke in national media that former patients were found living in squalid conditions, homeless or in bed and breakfast, sometimes at the whim of uncaring, unsympathetic landlords who took financial advantage of them. Many were found to have had no follow up or further input post discharge whilst others had been completely lost track of. With the impending demise of most psychiatric hospitals in the area, All Saints was one of the last to be closed with Rubery Hill and Hollymoor having already gone during the early 1990’s. Despite the age of All Saints, it was the most centrally located of the three hospitals, convenient for the City Hospital and the smallest site in a relatively deprived area adjacent to a prison and comparatively unattractive for development with two separate blocks of buildings divided by permanent open space. Since closure the site of All Saints hospital’s main building had been incorporated into the grounds of the neighbouring prison, with the rear accommodation blocks having been demolished. The administration block is the only building to survive and remains as offices for the prison and stands outside of the large perimeter walling which encircles the site. Across the former sports grounds which have been retained for use as a public park, the site of the fever hospital has been completely redeveloped for housing although a pair of modern NHS units also exist within the site. Of the four annexes, only Uffculme survives and remains in NHS ownership and usage. 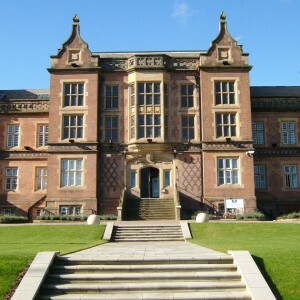 Stechford Hall was given up during the 1930’s with the house being demolished and the grounds made into a public park. Glenthorne was transferred use as a unit for adolescents with criminal and behavioural problems with a new unit being built in place of the original house. 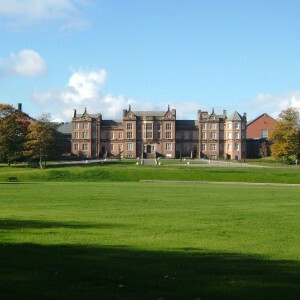 After a somewhat chequered existence the unit was reclassified as a young offenders institution and renamed Ardenleigh. The Leveretts was eventually demolished and its grounds used for an extension to the neighbouring Handsworth Cemetery. I remember visiting my grandmother with my mom at All Saints. I was about 4 or five years old then. I had not started school. did inmates have to pa for their care? or did pensioners who were inmates able to keep their state pensions? No, they would not have paid at County Asylums, they were originally set up and paid for by county rates (taxes), and post-NHS, they would have been paid for by taxes through the NHS system – so you could say they were free prior to the NHS and had a cost attached via taxes afterwards, but there were no direct charges. Many County Asylums did also have “middle class” facilities at one time or another, where private patients who could afford it could pay for a higher standard of room, and probably a better standard of care too. My 3xG-uncle, Henry Barnett, died in Winson Green Lunatic Asylum in 1884 from general paralysis, probably caused by untreated syphilis. I found his treatment records in the records section upstairs in the old Birmingham Central Library about 25 years ago, and they make harrowing reading. I don’t know whether malaria-carrying mosquitoes were inflicted on the poor man. (See the History page on this website.) He was clearly in considerable distress towards the end, reportedly crying out like an animal. It’s possible, many different “treatments” were used at different times. The case histories of many patients make for upsetting reading. My nan was in All saints after a break down when I was about 7. I remember visiting her with my mom…the smell of that place will stay with me forever. My mum was sectioned to here when I was about 5. Had several spells and ‘treatments’ here until it closed. My great uncle was a patient here from the 1930s to his death in 1959. Records from this era seem sparse. I tried to access them in the Birmingham library but they said there are very few and that they were closed for 100 years. What happened to the patient records from the mid-20th century? And why are they held back? This man has been dead for almost 60 years and had no other family. We want to know why he was in there. Is there any way to find out? Can I file a FOI request? Hi my dad Clarence James (John) Pearson born 1917, known as Jim was a patient in All Saints Hospital, I think in the 1950s. I never knew him as he left the family home before I have any memory of him. Myself Linda Pearson and my sister Susan Pearson were born in 1950 and 1948, my mother was Doris Pearson. My mom died in 1963 and I went to live with my married sister Margaret Aimes, I have found evidence that my dad was contacted at this time. My dad died in 1967 and I believe he lived in some sort of group home. Please can you give me some details of my dad as I know nothing about him. He had a sister Kathleen Leadbetter. His parents were John W Pearson and Nellie Pearson.